2019 – The Year of the Volunteer! 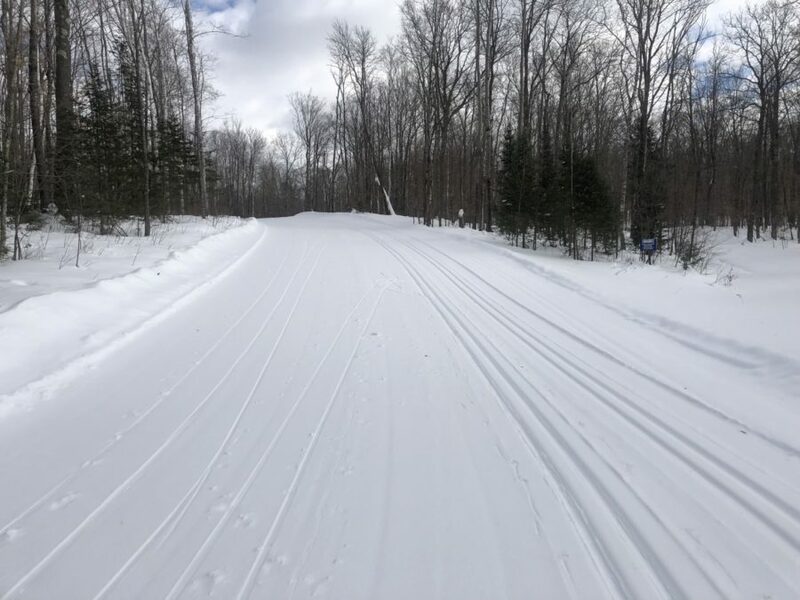 Thank you for helping the American Birkebeiner make even more snow! 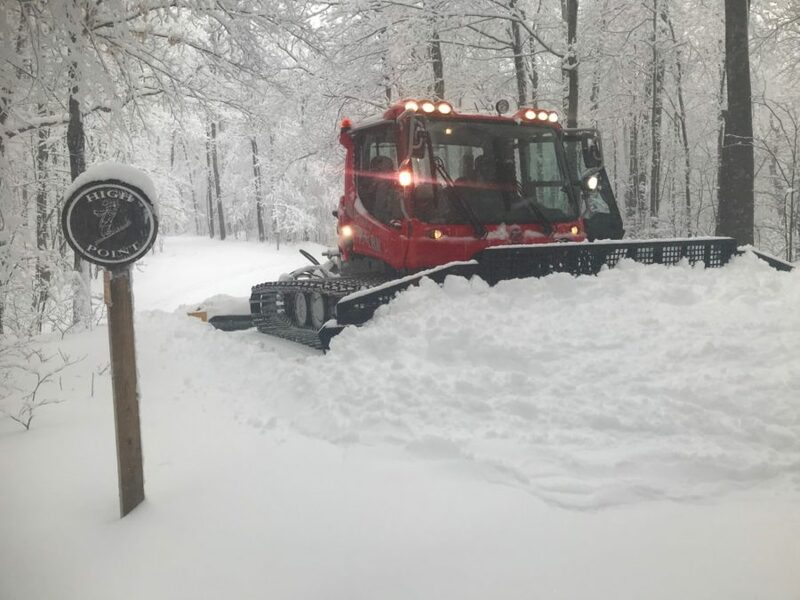 Thanks to 700+ loyal Birkie Trail supporters last year, we raised over $70,000 for the American Birkebeiner Ski Foundation to begin making snow for the first time in its 45-year history! 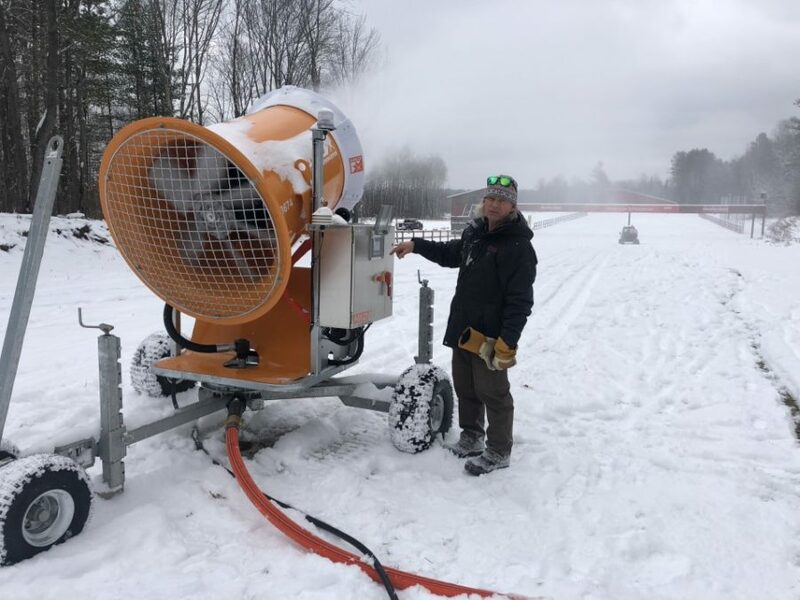 Participant contributions empowered us in 2018 to purchase two snowmaking guns, hoses, two snow fans and optimize our water sources for snowmaking by purchasing and running 1,500 feet of snow pipe to access pre-existing water from the former Telemark Resort. It was our first year of making snow last year and with your support we created almost 3 kilometers starting in November! 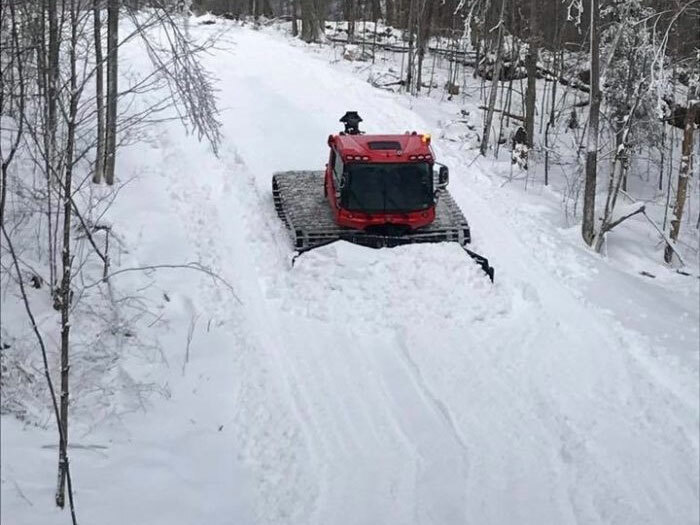 For 2019 we ask you to consider supporting our snow making evolution as we expand our snowmaking capabilities with a target of artificial snow for 4 kilometers of trail. 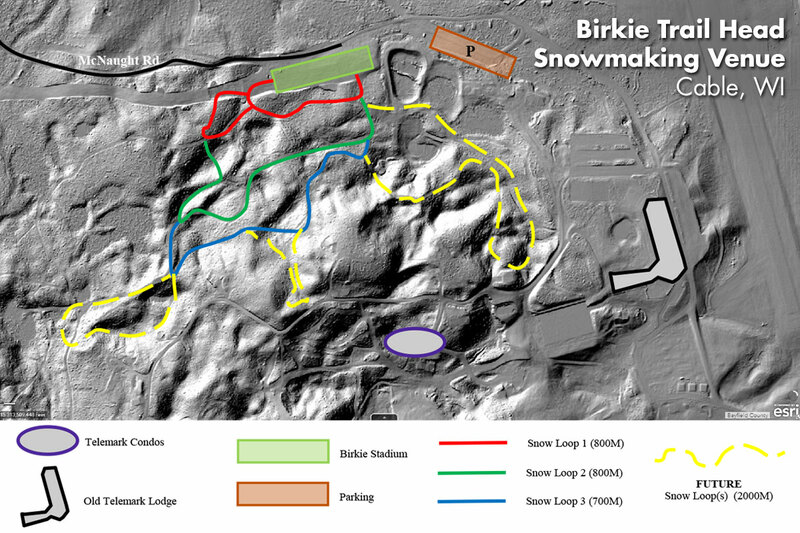 Our goal is to raise $100,000 and continue advancement of American Birkebeiner snowmaking. 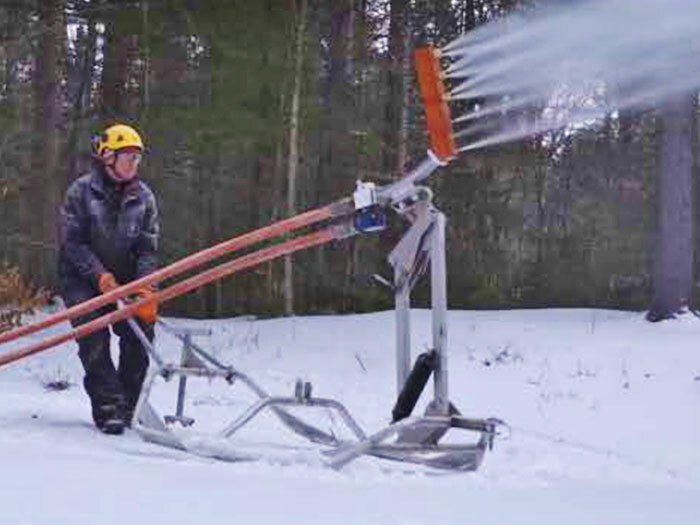 Building upon further using our snow fans and guns, we are now developing into air water snowmaking. 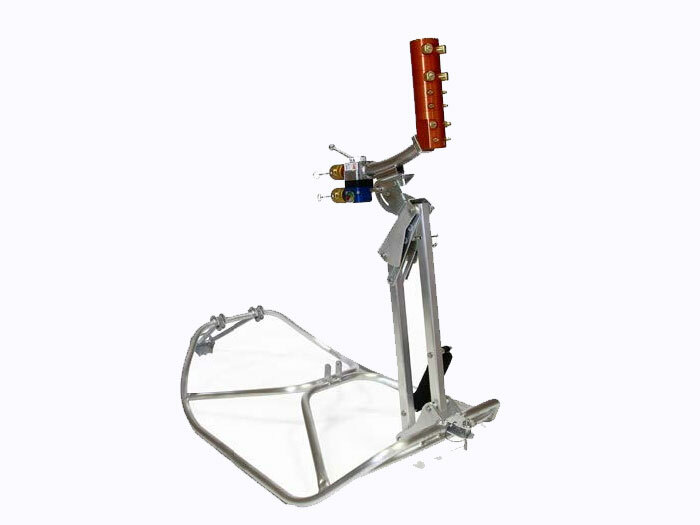 This technology uses a specific targeted trail approach which requires, excavation, generator, compressor, more piping and snow nozzles. It is because of passionate people like you that the ABSF has grown to be what it is today. We look forward to providing you with unforgettable experiences on the American Birkebeiner Trail System – on race day and every day of the year. Your donation is 100% tax deductible. Should you have any questions about a donation to the “Let it Snow” Chapter 2 please contact Audun Mikkelson (audun.mikkelson@birkie.com).